Join us for one of our events in Los Angeles, CA! 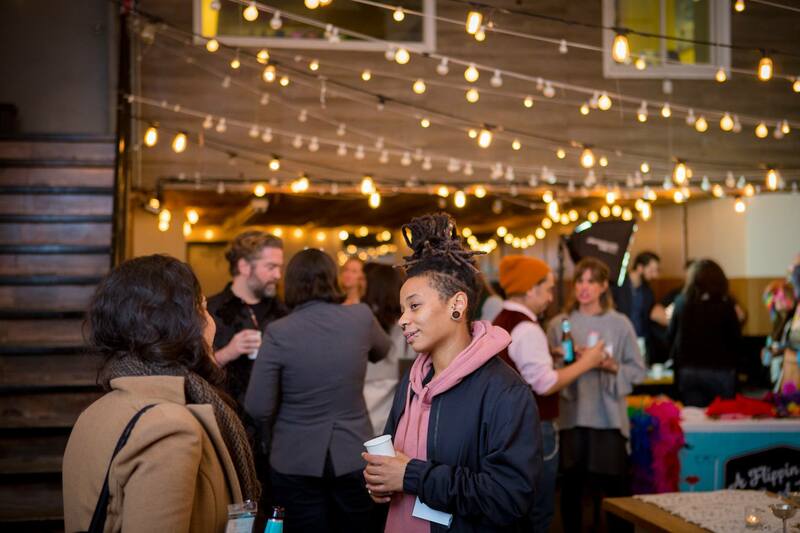 Our Vendor Social is a happy hour where event + creative entrepreneurs can take a night off, celebrate hard work, and make quality connections. We want everyone to feel welcome while having a great time! Each of our events is unique; we like to mix things up, have a great time, embrace new challenges, and keep it interesting! 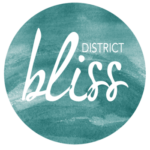 Creatives, makers, entrepreneurs, start-ups, small businesses, and wedding + event vendors! Come one, come all!